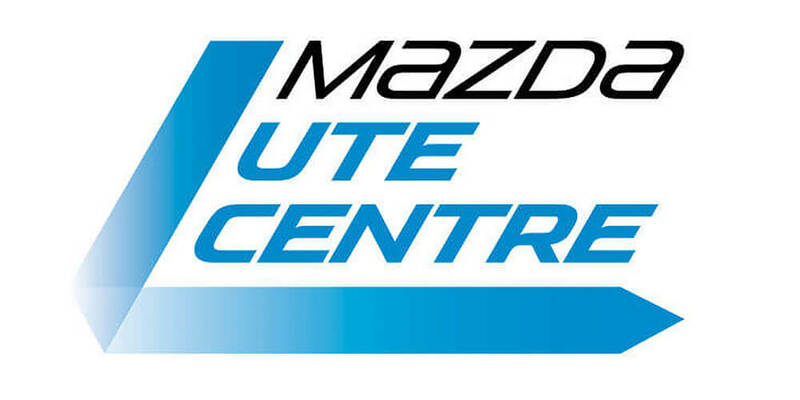 Sutherland Mazda has proudly serviced the Shire for over 9 years. 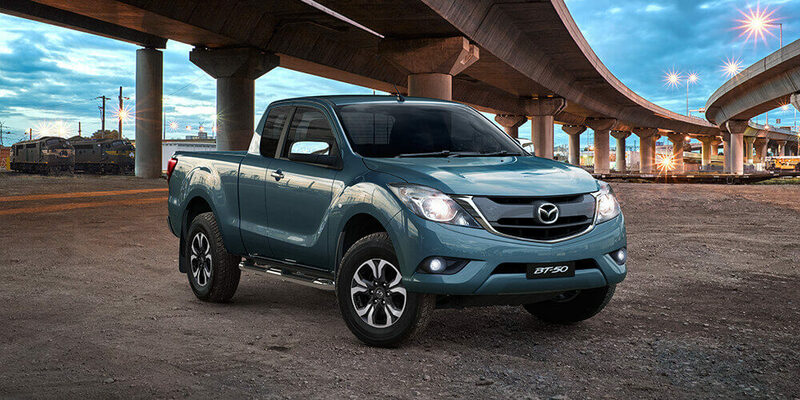 We have a reputation for delivering competitive deals on a wide range of new and used Mazdas. As a customer, you’ll benefit from car servicing by factory-trained experts, tailored car finance packages, genuine parts and accessories, quality aftercare products – and peace of mind that you’ve been looked after.